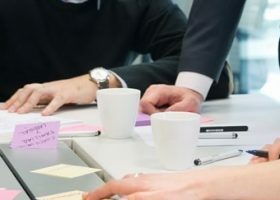 How can you create an innovation culture in your organisation? 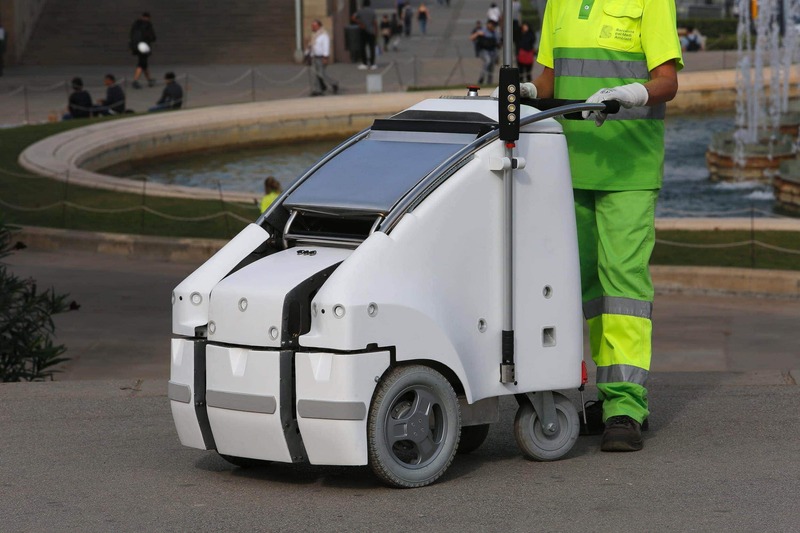 Ferrovial Services presented its A1A3 Robot Trolley at this year’s edition of Barcelona Smart City Expo World Congress. Laura Saralegui, Head of Innovation Projects for Water and the Environment, and Xavier Mauri, Director of Local Administrations, explain what the project is all about. 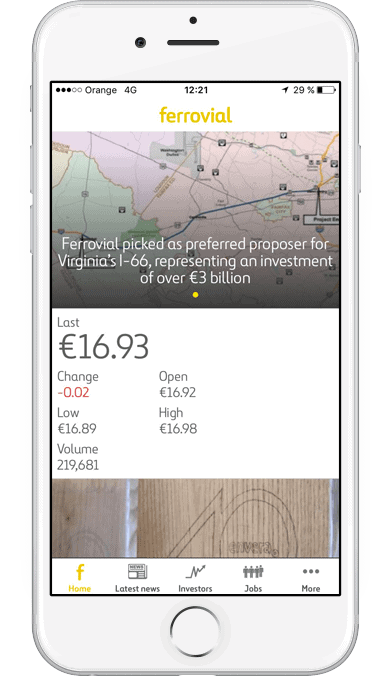 After two years of hard work, of thinking, researching, developing, testing…. 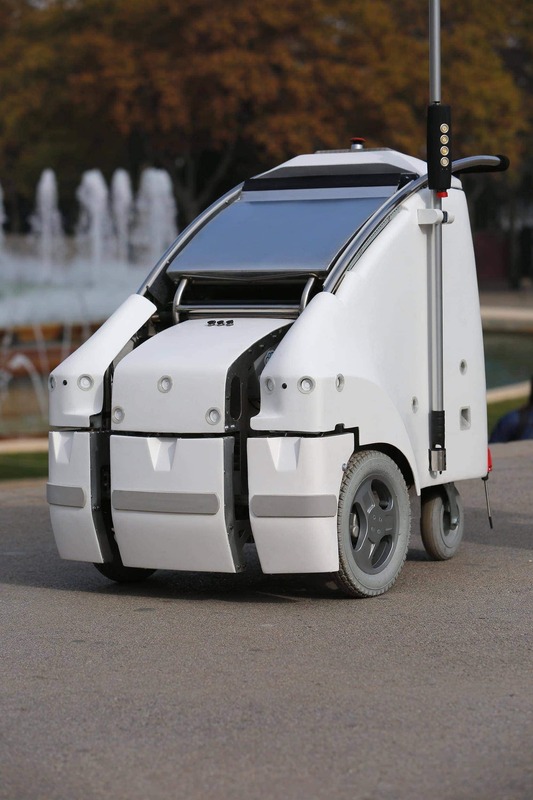 we are now presenting the “A1A3” automated trolley at the Barcelona Smart City Expo World Congress 2016, an international forum on city innovation. But what, you may ask, is the robot trolley A1A3, and what does it do? What is the A1A3 trolley? 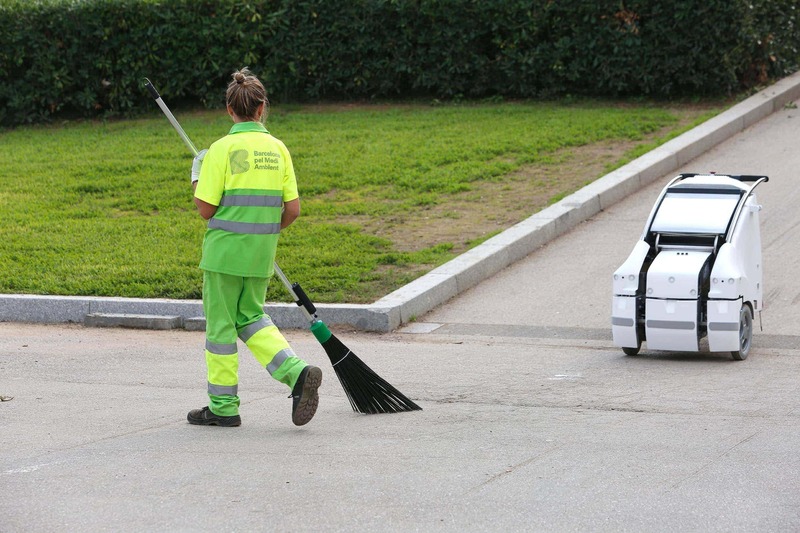 Although the name, with its numbers and letters, does not explain much, the A1A3 is an automated street cleaner’s trolley . This A1A3 trolley follows the street cleaner so that he/she no longer has to worry about keeping the trolley nearby while sweeping the street. The trolley simply goes where the cleaner goes. 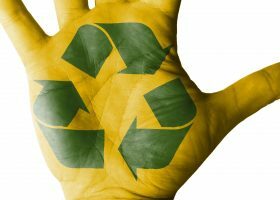 In addition to this, the automated trolley has a dustpan which allows the sweepings to be placed in the trolley’s waste container without any lifting being involved. The dustpan moves up and down at the push of a button on the broom. If the trolley detects that it cannot follow the sweeper, then the sweeper must guide the trolley. But this is easy, since the trolley has its own engine and is very manoeuvrable. Yes, and very pretty too. The trolley is fitted with sensors to detect objects and slopes, so that it will stop upon detecting an obstacle. The trolley can brake almost instantly, so no pedestrians will be harmed and no urban furniture – or, indeed, the trolley itself –, will be damaged in any way. The sensors have been integrated into the original design, and the results are therefore very aesthetically pleasing. 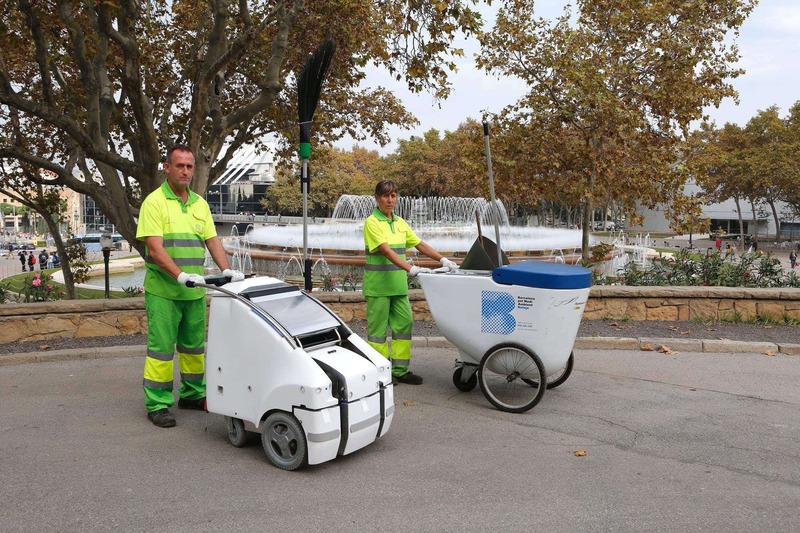 This project is a collaborative effort between Ferrovial Services’ street cleaning and waste collection contract in Barcelona, Ferrovial’s Innovation Department, and a technology provider, the start-up company Urban Clouds. 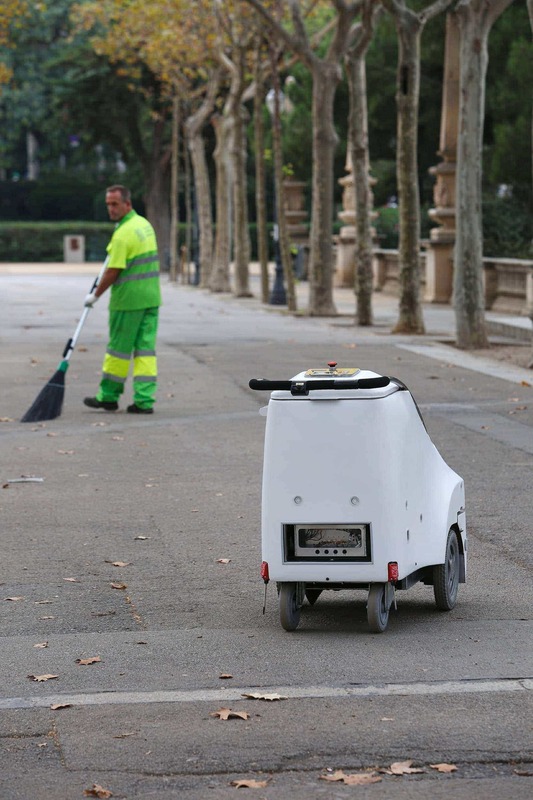 The idea came about during an innovation programme which was designed ad-hoc for Ferrovial Services’ Barcelona contract, which aimed to create a futuristic street cleaning and waste collection service for renewal of the Barcelona contract. 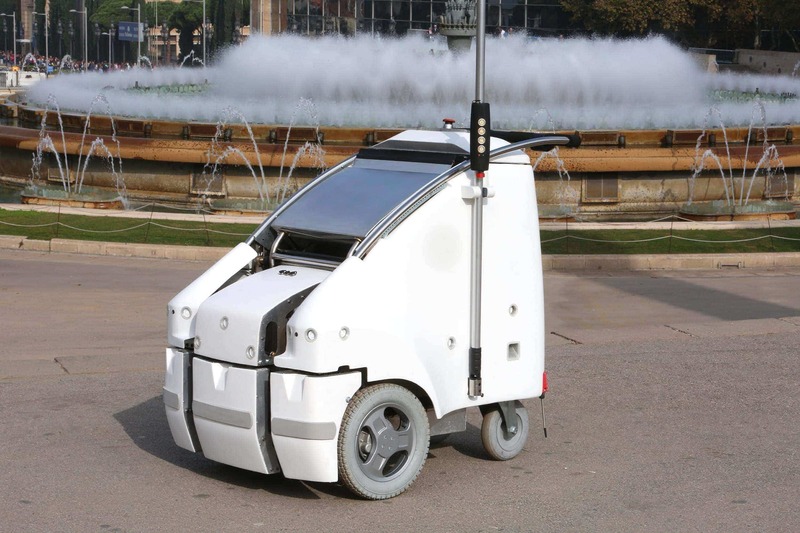 One of the challenges identified was a redesign of the street cleaner’s trolley. We searched for possible developers, and worked to identify the very best. And that’s when the real adventure began. Expectations were high, and the challenge daunting. There was no certainty that it would work, and in fact there was a time when it seemed impossible. But perseverance, trust in the entire team, and the wish to see this project come to fruition were instrumental in allowing us to present to you today the A1A3. 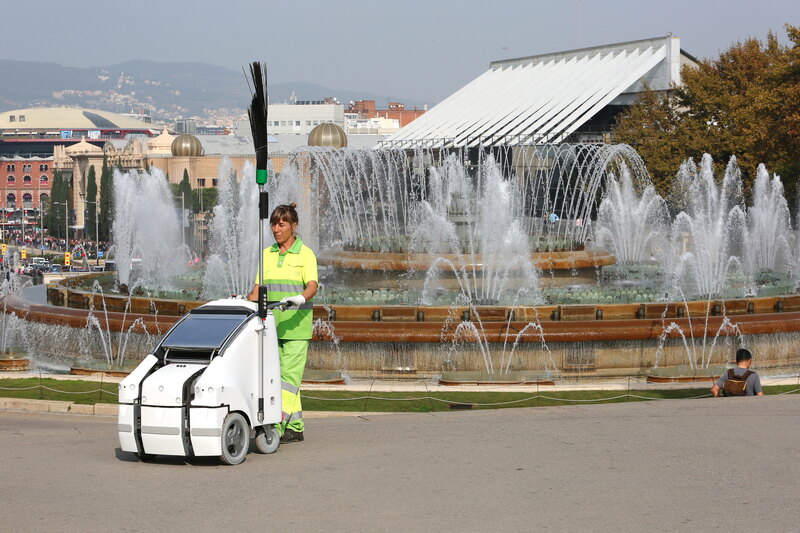 The trolley is now being tested in daily cleaning operations on the streets of Barcelona , within the contract managed by Ferrovial Services. The team has two of these trolleys and, if tests keep returning the results seen to date, new units will be added. 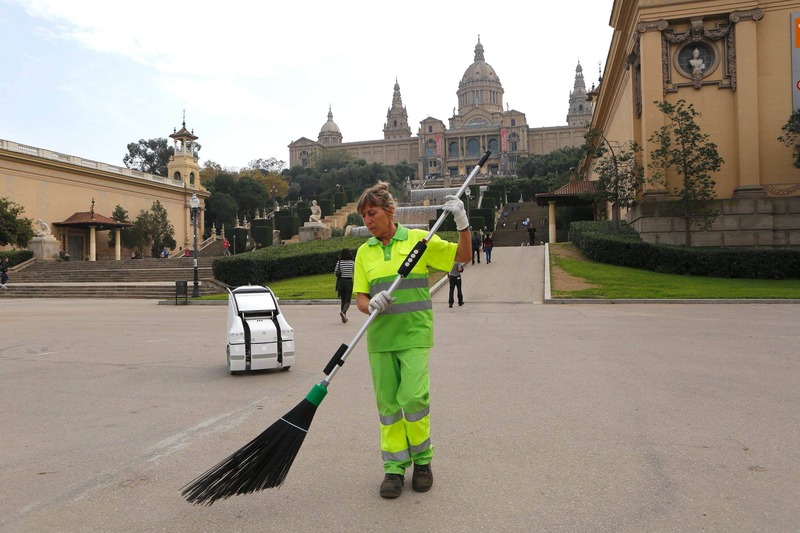 In Barcelona, Ferrovial Services is in charge of street cleaning services in the west side of the city, as well as cleaning of parks and gardens, emptying and maintenance of waste bins, and the collection of waste and refuse from homes, local markets and commercial premises. 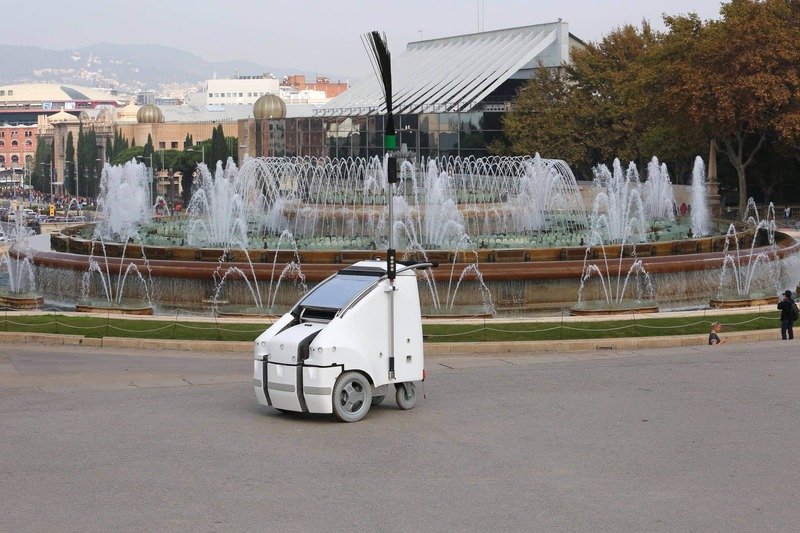 To see the A1A3 robot in operation, come and see us at the Ferrovial Services Space (stand B204), at the Barcelona Smart City World Expo Congress, from 15 to 17 November.